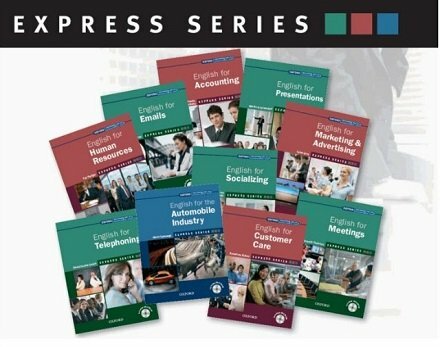 An expanding series of short, specialist English courses for different professions, work skills, and industries. Each course can be used for intensive specialist courses, to supplement a regular coursebook, or for self-study. Each course can be completed in 25-30 hours, so students make progress quickly. Hands-on tasks allow students to use new language immediately.